In this week's installment of the Franchise Focus podcast, co-host Graham Chapman sits down with Michael Layman, the Senior Manager with Littler’s Workplace Policy Institute (WPI). WPI is the arm of Littler that helps the employer community engage in legislative and regulatory developments that impact their workplaces and business strategies. 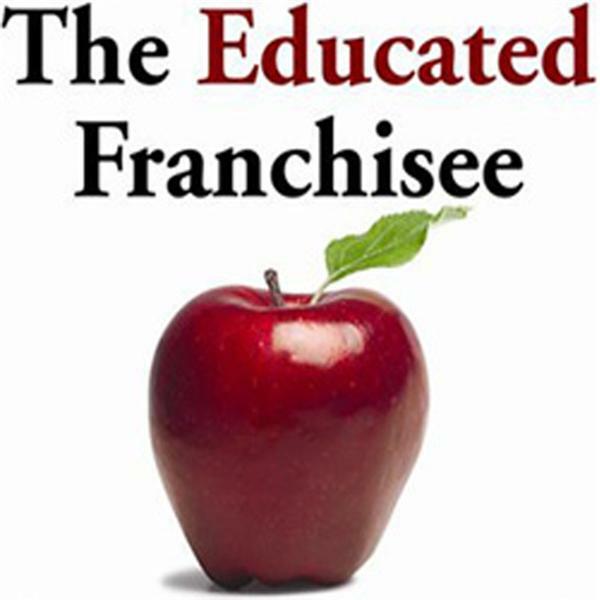 In this week's episode we will discuss this pats summer's NLRB decision, how it impacts the franchising world, and how WPI is helping the IFA fight for franchising's future on Capitol Hill.